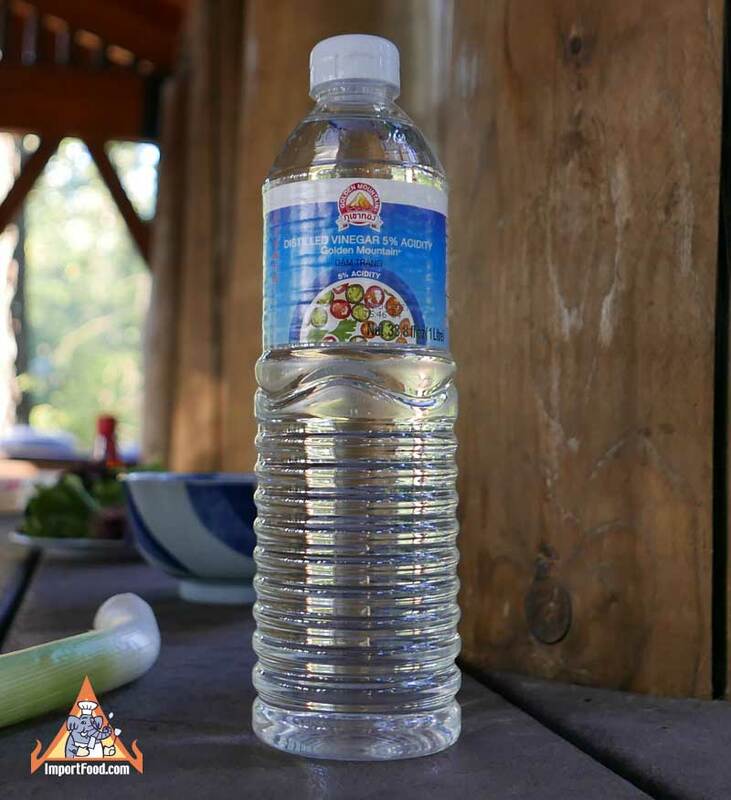 White vinegar is used so extensively in Thailand that we could dedicate an entire section of our website to just this product. 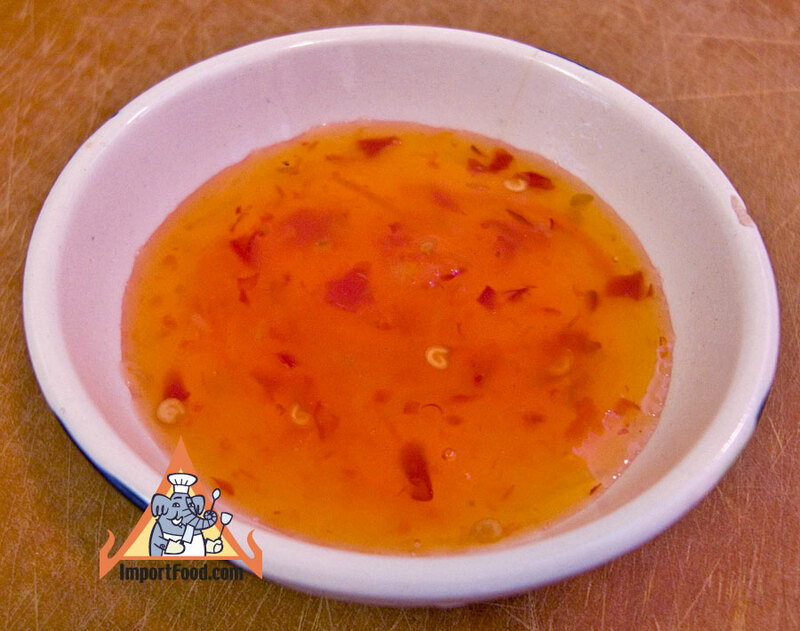 Simply slicing fresh Thai chiles, adding to a dish of white vinegar, is a wonderful condiment. 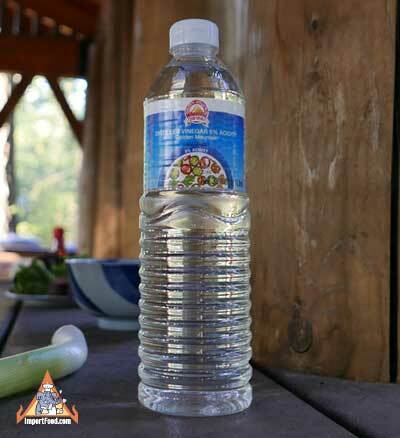 Golden Mountain is the highest quality white vinegar. Packed in a large plastic bottle. Product of Thailand. Golden Mountain is the manufacturer of the famous Golden Mountain Sauce which we highly recommend. How to make a sweet chile dipping sauce.